F35 – SOHETO Services Co., Ltd. The F35 has a PL mount lens and a super 35mm size CCD. 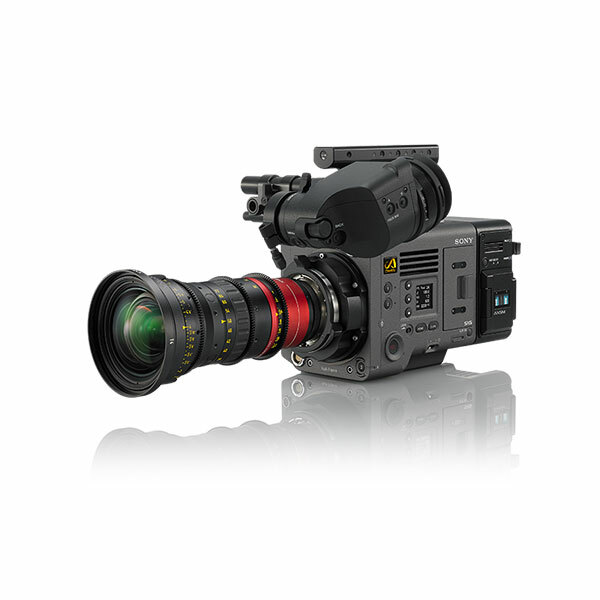 When coupled with the SRW-1 HDCAM SR recorder, this system offers the technical and mechanical flexibility needed by Cinematographers, as well as a compact and rugged design to withstand the challenging conditions often encountered on location. For example, the SRW-1 HDCAM SR digital 4:4:4 recorder will dock directly to the top or to the tail of the F35. 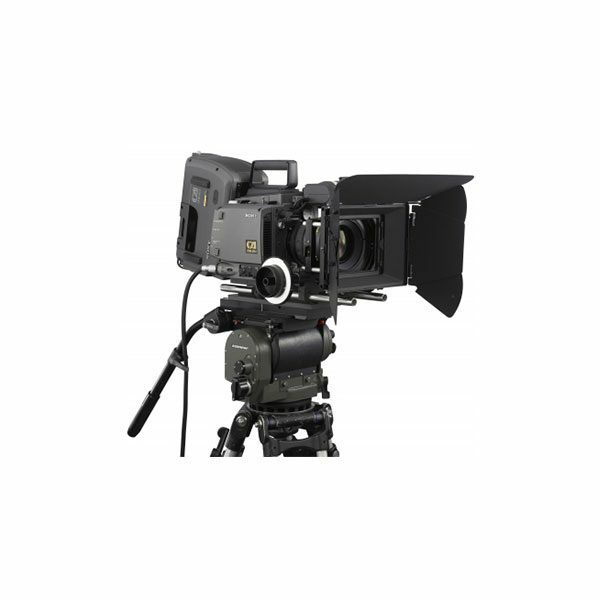 This eliminates the need for cumbersome cable handling between the camera and recorder. When more camera mobility is required, the recorder can also be connected using either a ‘dual-link’ cable connection or the Fibre interface CA-F101, so the camera is as small and light as possible. Full ramping control is possible when connected via fibre up to 50P in 422 and 30P in RGB 444. Developed specifically for cinematographers, the F35 offers a compact, rugged and unique design that is similar to film-type cameras, and uses the same PL mount lenses. The Sony SRW-1 – an RGB 4:4:4 companion digital recorder – can dock directly to the top or the rear of the F35, eliminating the need for cumbersome cable-handling between the camera and recorder. When used with the SRW-1 recorder, the F35 provides a variable frame rate recording capability, which is also commonly known as “over-cranking” and, “under-cranking,” allowing users to create unique ‘looks’ or special effects of slow and fast motion. Frame-rate settings for this function are variable from 1 frame per second (fps) to 50 fps in single frame increments in full RGB 4:4:4 quality. Other creative features such as HyperGamma, S-LOG gamma mode and a unique gamma-curve editing capability are also incorporated into the F35. The design of the F35 is based on years of thorough discussion with experts in cinematography. The camera employs a totally new ergonomic design – compact, lightweight and cable-free – for a high level of mobility. The camera body is compact and lightweight, weighing just 5 kg (11 lb) without a viewfinder and the shape is similar to that of a film camera. The SRW-1 recorder can dock directly to the top or rear of the F35, in a similar way to how magazines would be attached to a film camera, allowing for cable-free operation. What’s more, the camera handle is flat on top, allowing for the stable attachment to a Steadicam® for low-mode operation. 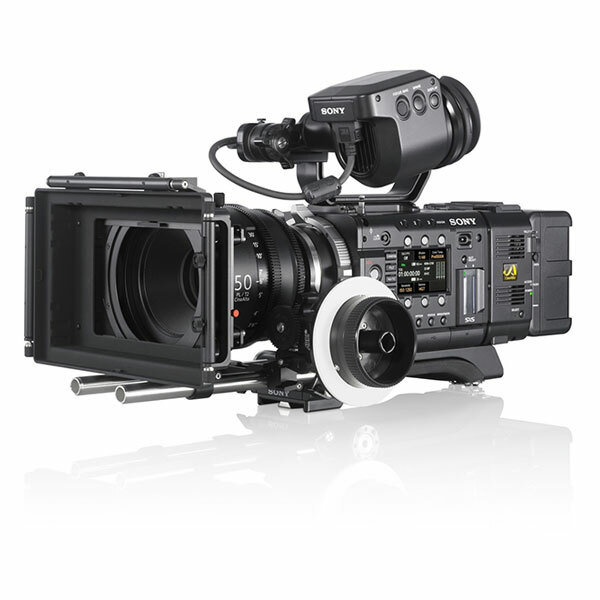 Sony proudly introduces its next generation motion picture camera system with forward thinking full frame sensor, phenomenal colour science and user-friendly operation. VENICE is a cinema camera created by and for the cinematographer. It’s equipped with a newly developed full-frame image sensor meeting the needs of the film industry in pushing the boundaries of large format image capture with exceptional picture quality. Sony HDCAM has become firmly established as the de-facto High Definition (HD) production format worldwide, with a unique track record for production of the highest quality programming. Much of this reputation has been built upon the HDW-F900, the world’s first 24P CineAlta HD camcorder, which received a Primetime Emmy® Engineering Award in 2004.For 2006 Sony has developed the HDW-F900R, the successor model to the HDW-F900. This new camcorder represents the flagship model within the HDCAM line-up, and has been designed for productions such as drama, commercials and feature films where a prestige 24P look is required.The HDW-F900R combines the imaging performance of the original HDW-F900 in a smaller, lighter chassis. Power consumption has been reduced, new features have been added and the new camcorder meets the latest EU environmental legislation.The HDW-F900R features 12-bit A/D conversion, can record four channels of digital audio and provides HD-SDI output as standard. 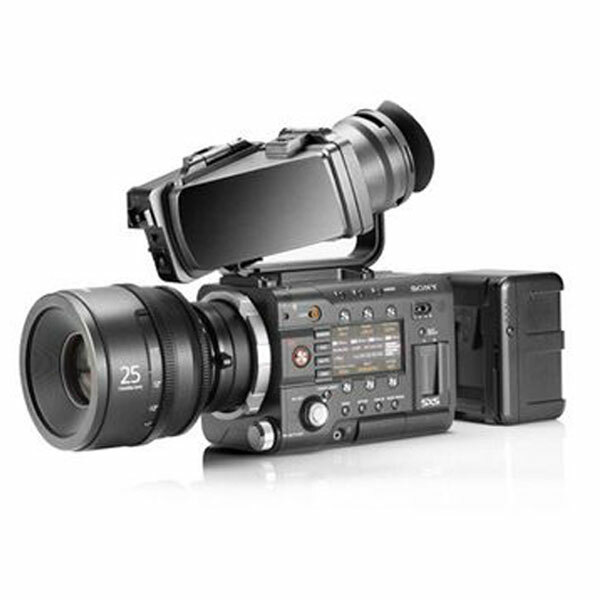 It joins the HDW-730S, HDW-750P and HDW-750PC camcorders within the HDCAM line-up.The HDW-F900R is supplied without a viewfinder. The picture shows the camcorder fitted with an optional HDVF-C30W HD LCD colour viewfinder. The SRW-9000 is the perfect choice for anyone seeking ultimate picture quality and the highest levels of creative freedom from a camcorder. Its state-of-the-art 2/3-inch IT CCD and ultra-reliable HDCAM SR tape-based recording system deliver stunning images with ultra-low noise and high sensitivity. Despite its advanced technology, the 9000 is highly robust with a rugged one-piece camcorder body and familiar film-camera style ergonomics.The 9000 utilises a new high-end modular camcorder platform that allows different imaging and storage blocks to be fitted.